Alfred Morris has proven himself with some impressive stats in his rookie season, however, his talent hasn’t gone to his head like most players. 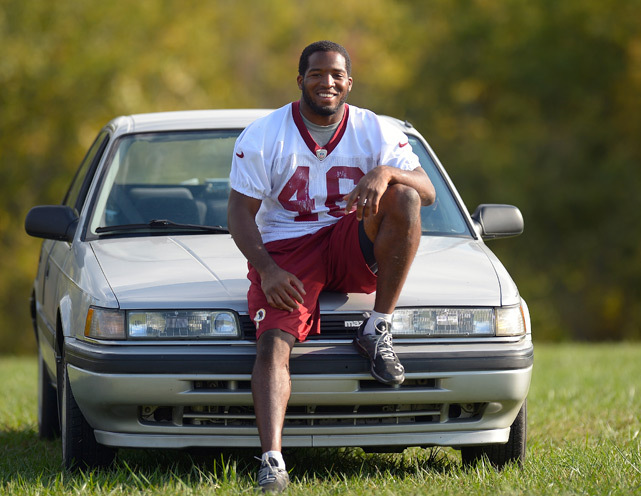 In fact, this Redskins running back drives a 1991 Mazda 626 (a car he affectionally calls “Bentley”) and says he wants to keep him as long as possible. So why have I given this old Japanese car a 7? 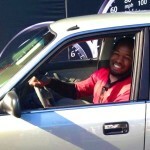 Part of it is due to the fact retro Japanese cars are becoming cool and collectible, especially in the drift scene, and the other part is respect for Morris’ choice to stick with what he loves.